Water is the most abundant resource on Earth. It’s essential to the health and wellbeing of humans, animals, and plants. Health experts recommend each person should consume six to eight glasses of water each day. The trouble is, there’s no way to tell just by looking if water is safe or not. You want drinking water that’s clean, free of contaminants, and good-tasting. 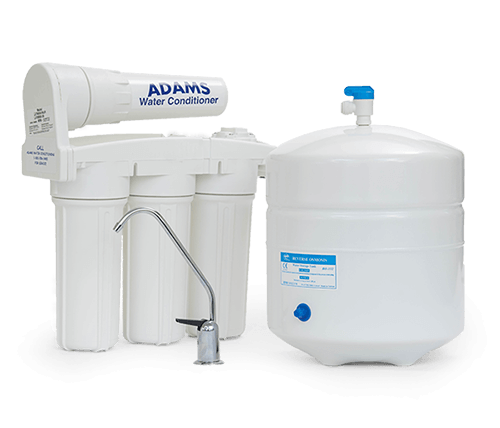 Get the peace of mind you deserve with a top-quality water treatment system from a trusted and dependable specialist. Whether it’s water for drinking and cooking, or use in appliances, aquariums, and around the house or office, our expert staff can help you select smart options for your home or business. Best of all, you’ll save precious time and money. No more expensive water delivery, or dealing with plastic bottles that can damage the environment. You get great, affordable water with no hassle. It’s the best of all worlds! From reverse osmosis, filtration, water softening, water testing, and more, we offer the latest water treatment services featuring state-of-the-art technology and design. A full-service operation, we’re with you every step of the way: from sales, service, repairs, troubleshooting, emergency response, and more, we’re your ‘go-to’ water treatment system specialists. Capable of producing up to 50 gallons of water a day, this reverse osmosis system easily fits under most sinks — hidden from sight by an existing cabinet. Everything you need comes in one convenient package, including saddle valves, tubing, and installation instructions. In addition, you’ll qualify for a one year limited warranty from the date of purchase. This is likely the easiest system you’ve ever used! 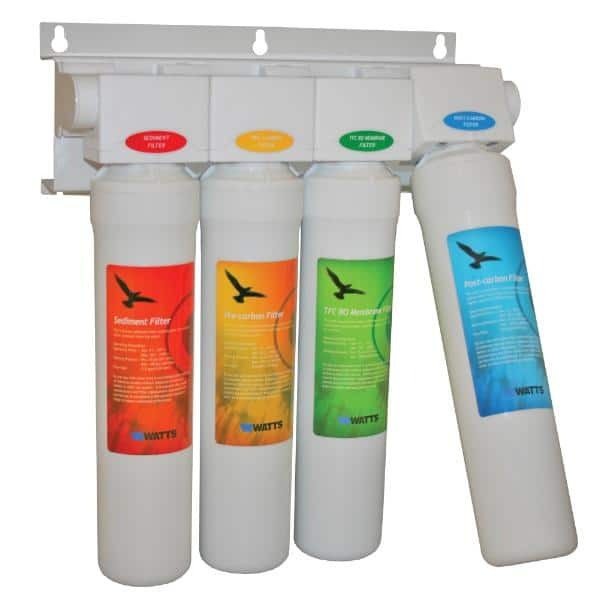 Cartridges are easy to change with a single turn, but stay securely in place while in use. Double O-rings on each bottle prevent leakage and mess. No rejected water means 100 percent of water is used — eliminating waste and saving you money. Plus, this system works even in scenarios of very low water pressure. 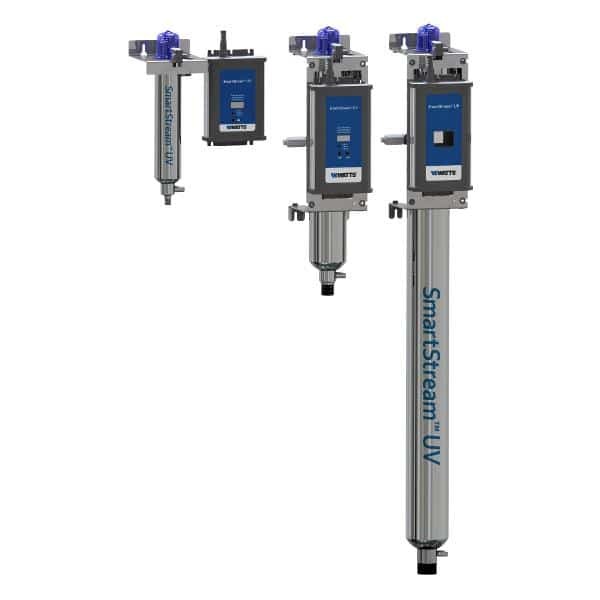 Featuring ultraviolet lamp technology, this system seeks out and destroys harmful bacteria and other contaminants in your water. It comes standard with an easy-to-use touchscreen display and automatic lamp dimming, which saves energy and money. Used in breweries, hospitals, laboratories, and industrial arenas such as agriculture and pharmaceuticals, this is a trusted and versatile option that fits most any budget.